I will not withhold anything good from you, says the LORD. Nothing will be kept back from you that is good, for I have nothing for you that can be less than good. 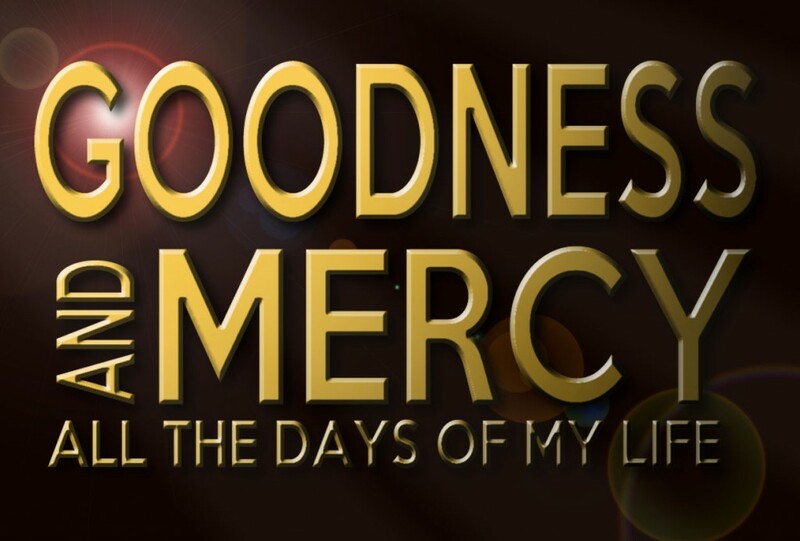 My goodness and mercy endures forever. What the enemy offers is pain and suffering, sickness, and sorrow. None of this comes from Me, for I do not have any of it to give. I bore all of this on the cross for you, so that you can be free. Trust that I have abundant life for you, and desire all of My children to be well and strong, says the LORD. Come and eat and drink at My table that is spread for you in My presence, says the LORD. For I want you to be fat and full of My blessings upon blessings, that have no attached sorrow. Come and freely partake of what I have prepared for you. You need not purchase anything, for all that I have for you has already been paid for in full by My own shed blood and finished work on the cross. There are no hooks in My gifts for you. You have access to every blessing that I have given to you. COME and enjoy the daily benefits that I load you with, for I love to give unspeakable gifts to My beloved children, says the LORD. Amen, He is Lord, that daily loads us with benifits! Amen for all the depressed persons it’s such a difficult feeling to live with a lonely lost feeling you feel life is a challenge everyday Lord help us .